A photo from this date, Nov. 20, 2007. The day I got my first DSLR! This was a very special day for me. I don’t look happy in the photo but I was very happy. Ecstatic even. I have amassed a nice collection of cameras since. One more Digital (Pentax) and several film. My camera collecting days are far from over. I am waiting for that day myself! 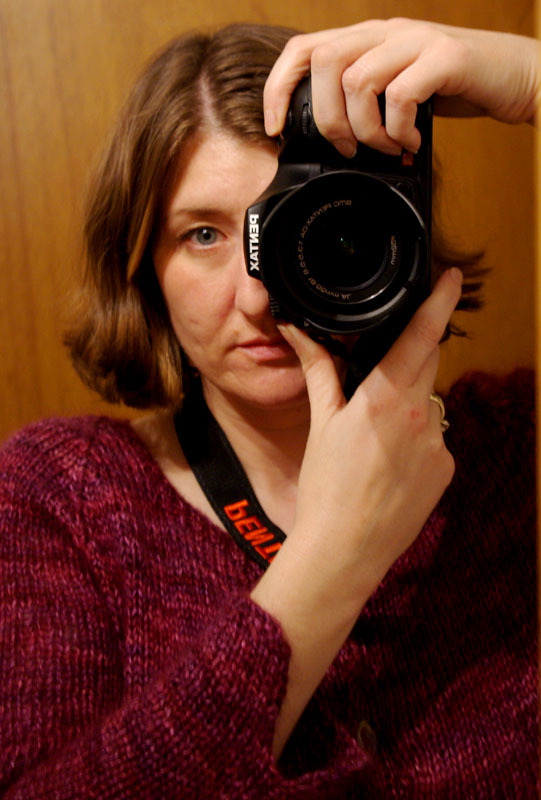 A new camera is happiness unto itself. Nice self portrait.